The Legal Geeks - People v. Frankenstein’s Monster and Dr. Henry Frankenstein at San Diego Comic Fest! People v. Frankenstein’s Monster and Dr. Henry Frankenstein at San Diego Comic Fest! 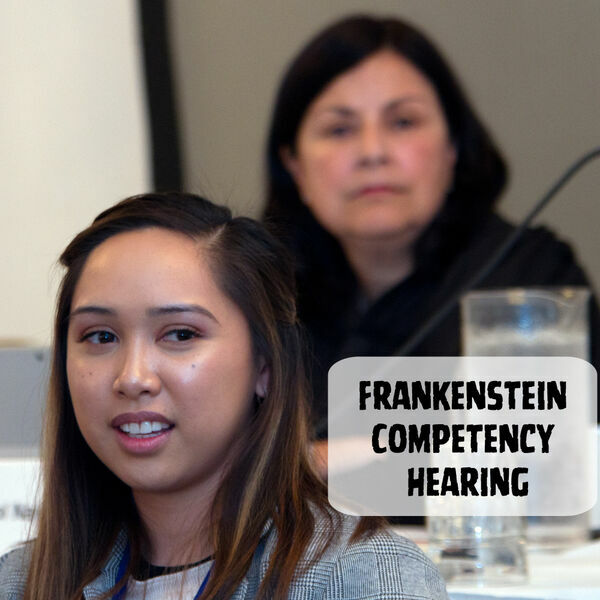 Law students from Golden Gate University and University of Oregon School of Law conducted a mock hearing at San Diego Comic Fest on whether Frankenstein’s Creature was legally competent to stand trial. Dr. Frankenstein also challenged the indictments against him for the deaths of three people and for contributing to the delinquency of a minor. Tune in to hear their arguments, testimony from an expert witness, and the court’s rulings.